Discover a new and adventurous way of teaching digital skills to students of EFL. 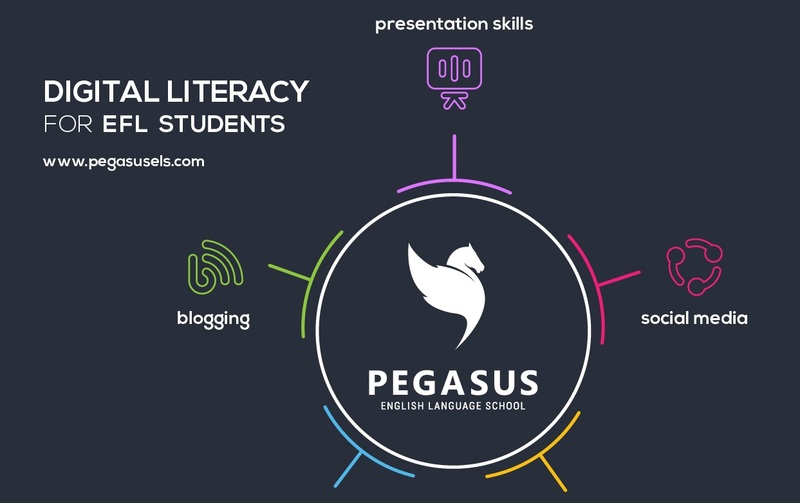 Digital Literacy for EFL Students is an innovative programme for teaching ICT and EFL skills, offering basic training in digital literacy for EFL students aged 12-18. 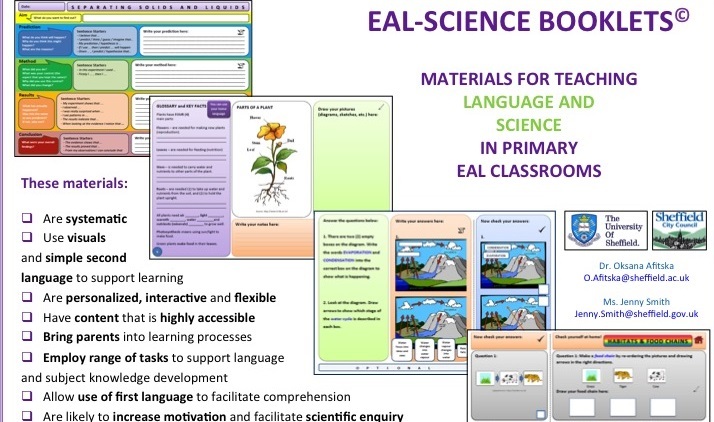 EAL - Science Booklets © are innovative classroom-based and take-home materials that have been developed – as part of the EAL-Science Project over a period of two years (2013-2015) - to support simultaneous learning of English as a second language and science as a subject-matter by bilingual and multilingual learners in mainstream primary classrooms in England. 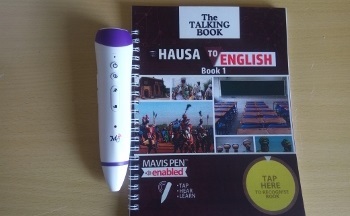 The Hands Up Project provides free online English language classes and storytelling sessions through simple video conferencing tools for children who are disadvantaged because of social, political or economic reasons. 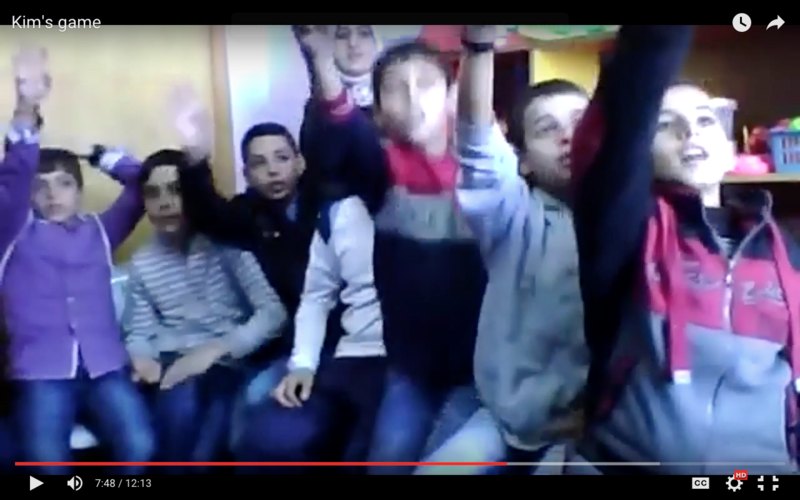 Most of the children it works with live in refugee camps in Palestine and Jordan. 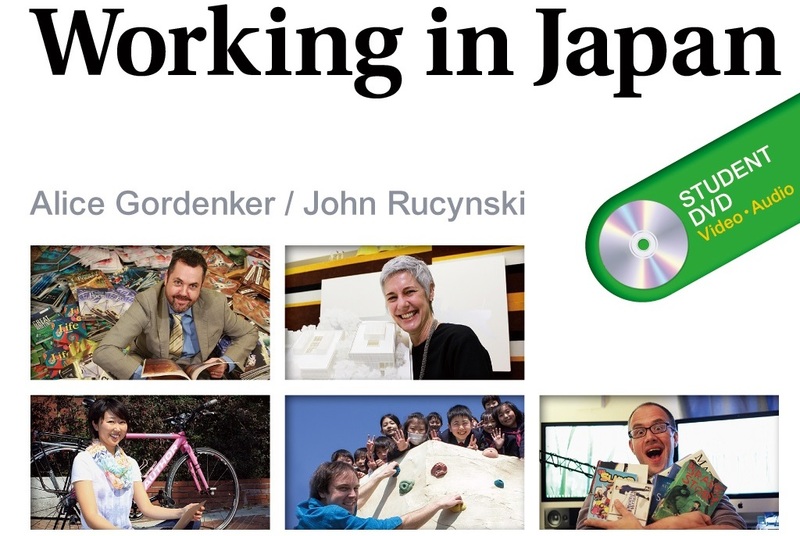 Working in Japan is a 14-unit, 128-page EFL course book for university students in Japan. The book includes a DVD that features video interviews with 14 professionals. They come from a wide range of countries and careers, but all are currently based in Japan.